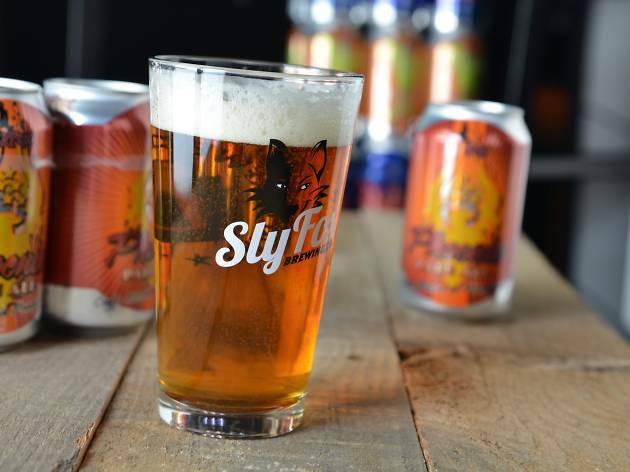 Sly Fox Brewing Company set up shop in 1995 and has since put out more than 100 inventive beer varieties. 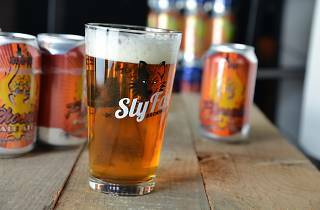 In 2006, the company opened the Mid-Atlantic region’s first craft beer canning facility, embracing the concept that stellar craft beer can, in fact, come in cans. Today, two separate sites are open to visitors: this brewery and tasting room in Pottstown and a brewhouse and eatery in Phoenixville. Stop in to try offerings like the Black Raspberry Reserve wheat ale, the Pikeland Pils German-style pilsner, and the Royal Weisse, a Bavarian-style wheat beer.